In the first Semi-Final, England, who finished top of Pool A, took on Pool B runners-up New Zealand – the highest scoring team in this event so far, with 18 goals. While New Zealand goalkeeper Sally Rutherford made a number of crucial saves during regulation time, Grace O’Hanlon entered the cauldron and left a hero, denying England time and time again in the shoot-out. The Black Sticks alternate goalkeeper saved four of England’s shoot-out attempts. New Zealand meanwhile relied on Samantha Harrison and captain Stacey Michelsen to score the two shoot-out goals to win the Semi-Final for the Kiwis and take them to the gold medal match in the Commonwealth Games for the first time since 2010. In the 36th minute, Grace Stewart volleyed home a raised pass from Savannah Fitzpatrick’s in what was one of the best goals of the event so far. 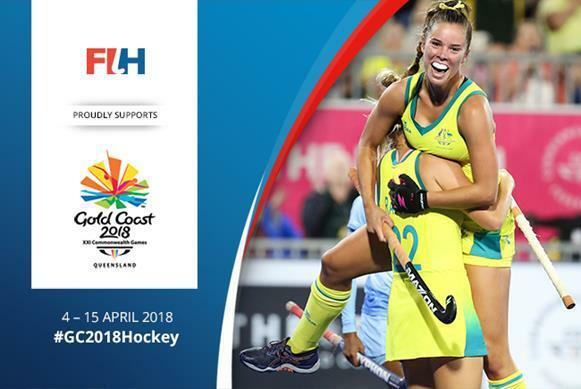 Whilst this was a highlight, Hockeyroos Coach Paul Gaudoin will be pleased his team continued their strong defensive duties, with the hosts yet to concede at this event. Despite the attempted comeback, Scotland’s nerves settled when Lucy Lanigan scored Scotland’s fourth as the game finished 4-2 – a result that saw Scotland finish in seventh and Malaysia eighth.